Mako Shark off Huntington Beach Murdered by Three Misfits. 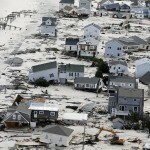 WHY IS IT TAKING SO LONG TO FIX THE NEW JERSEY SHORE. 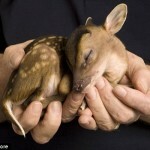 Rupert The Premature Deer Story — COMPLETE HOAX! Who is Lois Lerner Covering Up For? IRS Scandal Getting Worse. Organic Food is a Rip Off. All “Food” is Organic. Wolf Blitzer and the Oklahoma Atheist. Pictures of Food on Facebook – A Sign of Serious Mental Illness?